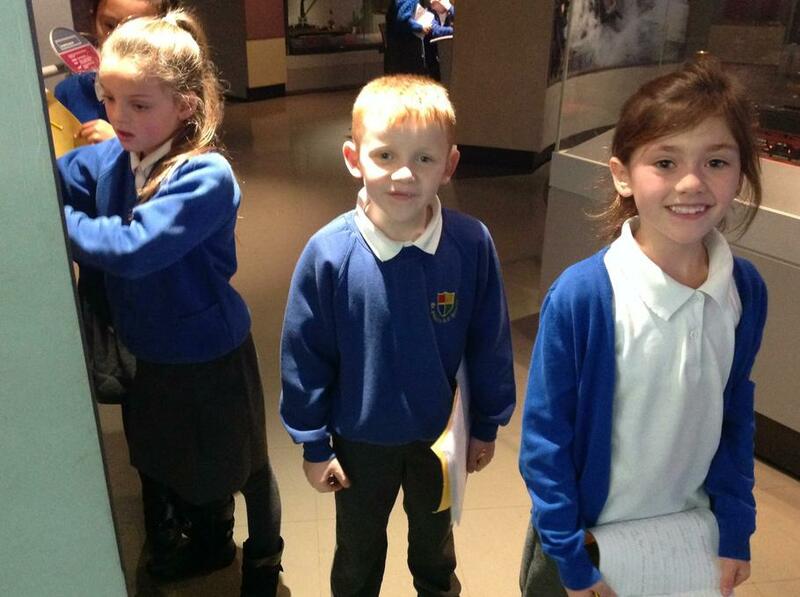 Artists, Rebels and Inventors: As part of the Autumn topic Year 4 studied some famous people from the North East. 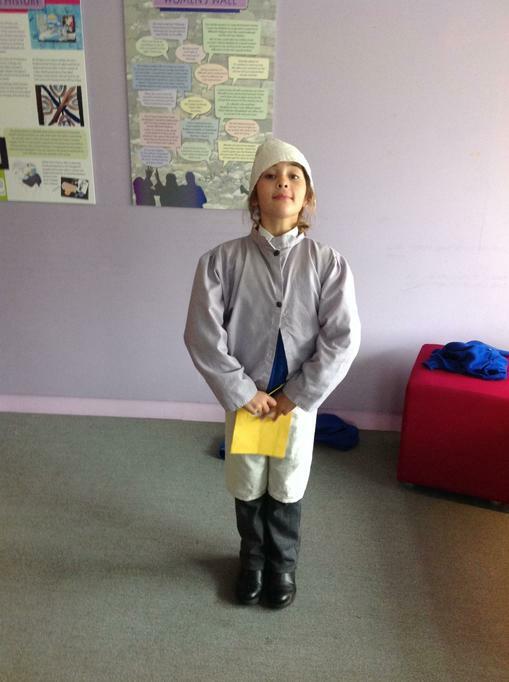 One of these was the suffragette, Emily Wilding Davison, but has anyone heard of another suffragette called Connie Lewcock? 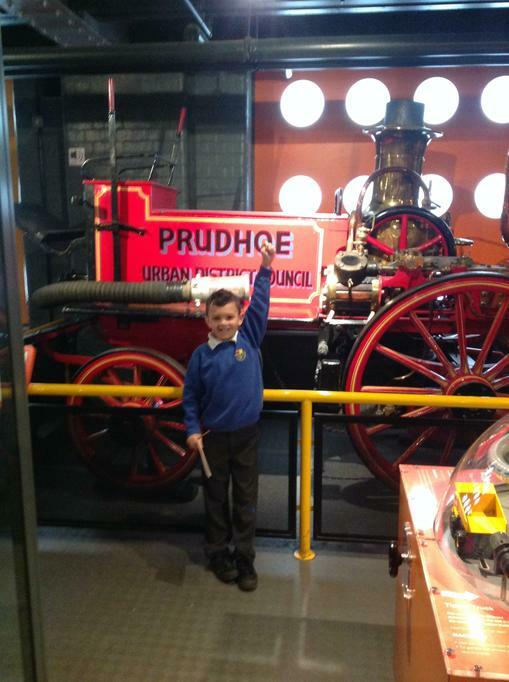 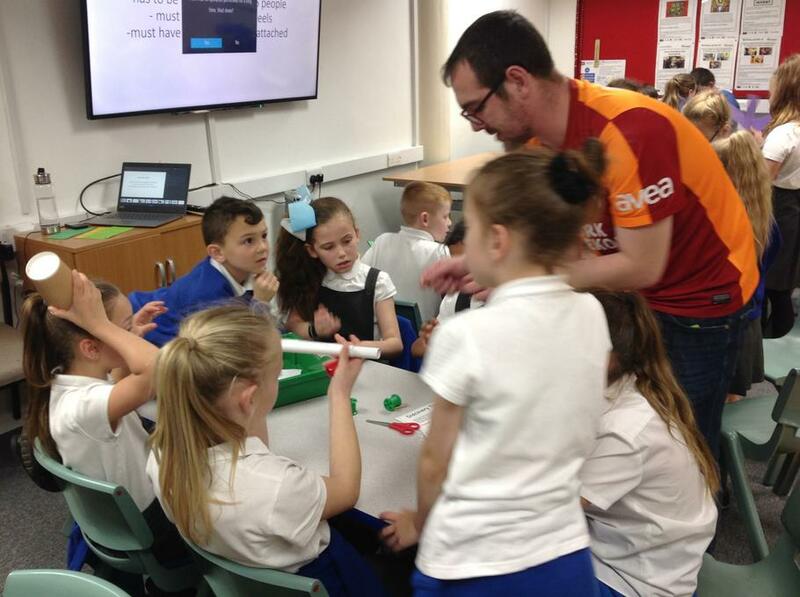 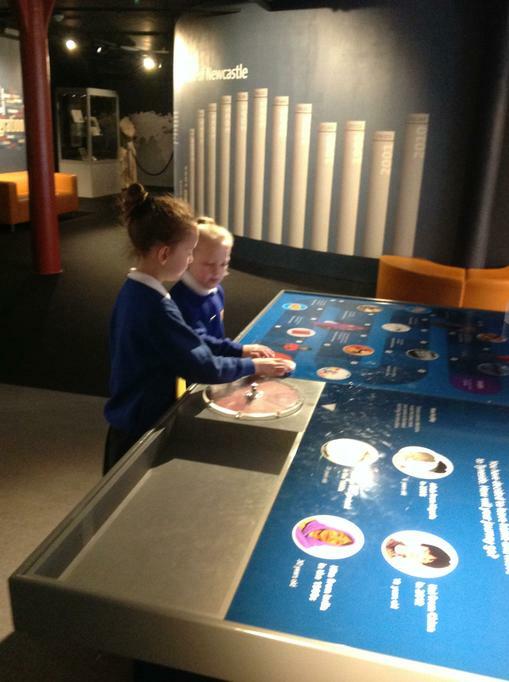 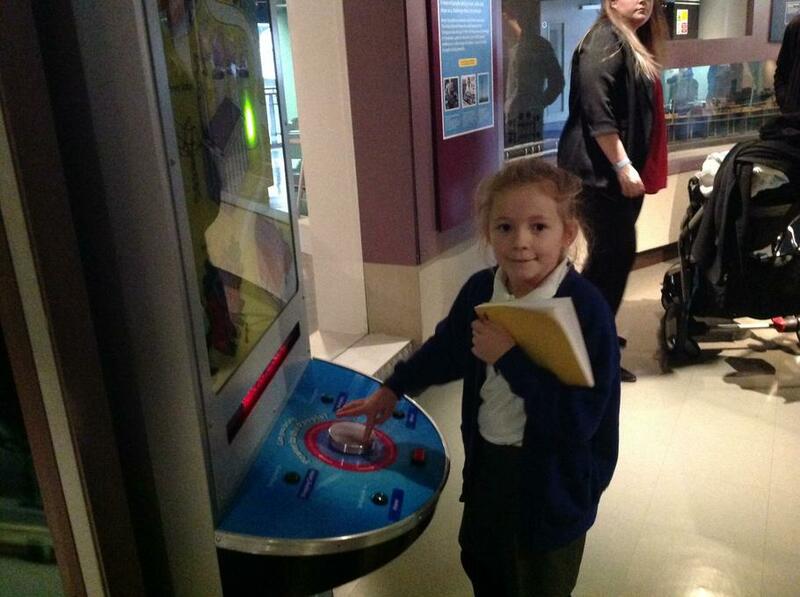 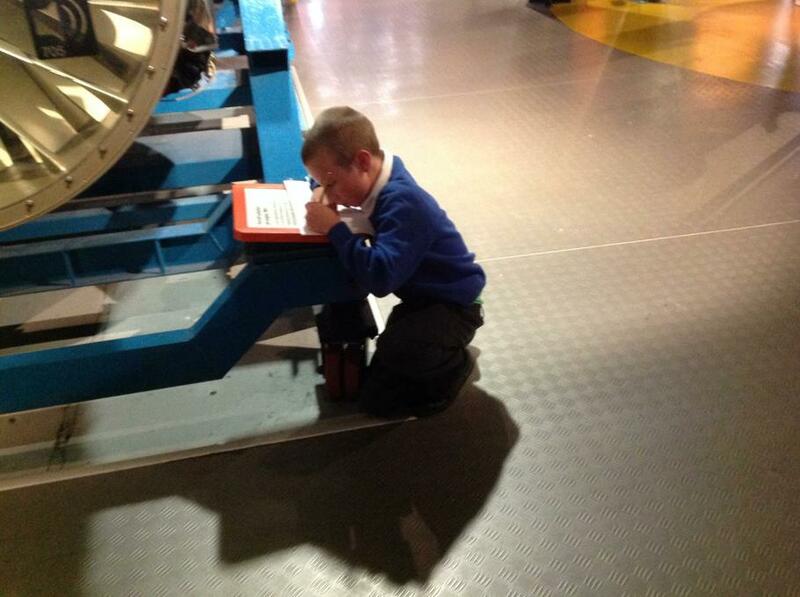 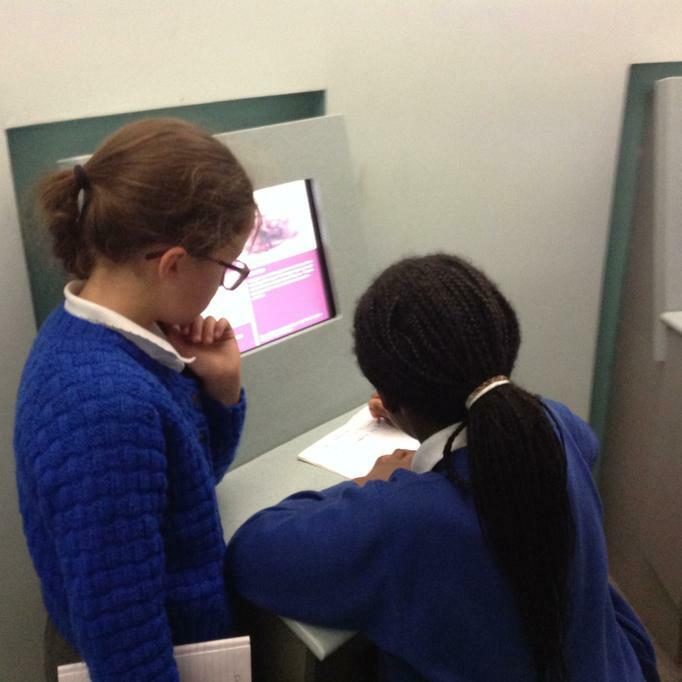 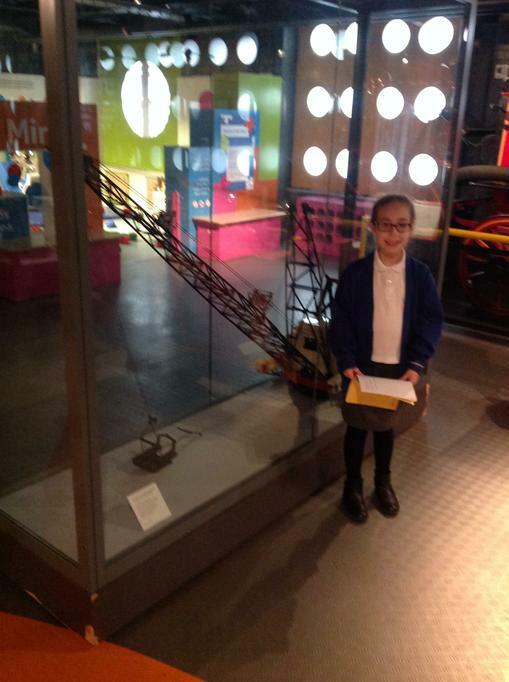 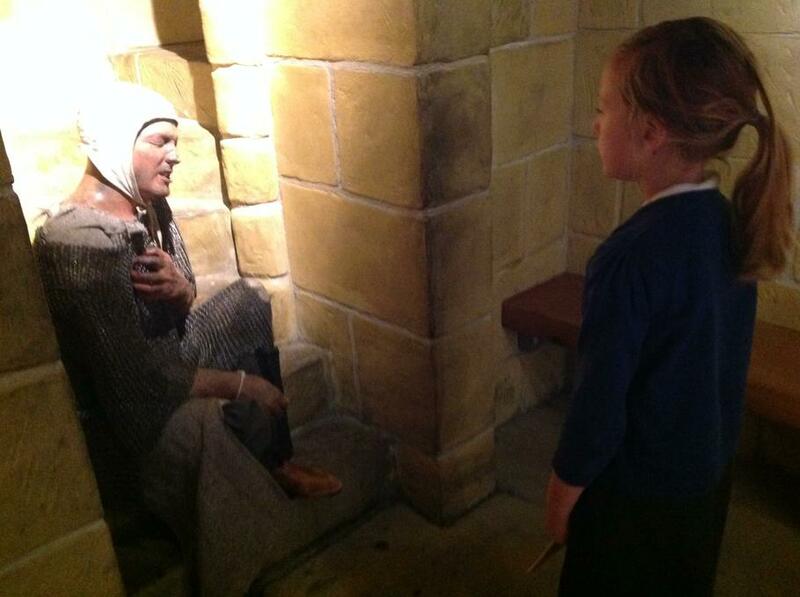 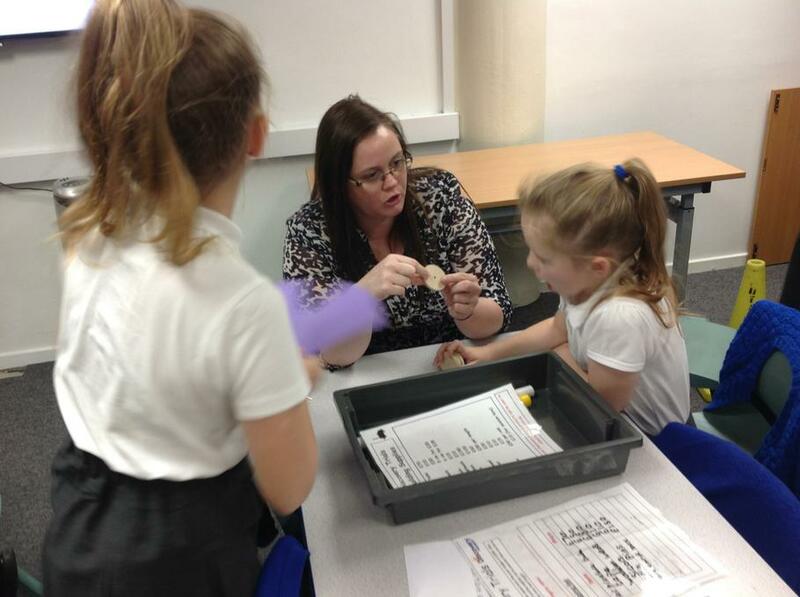 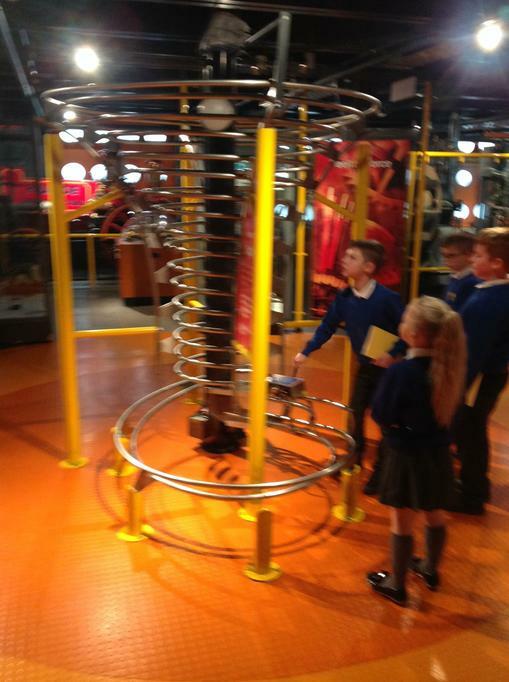 North East Inventors: As part of the creative curriculum, Year 4 went to the Discovery Museum to find out more about our North East inventors. 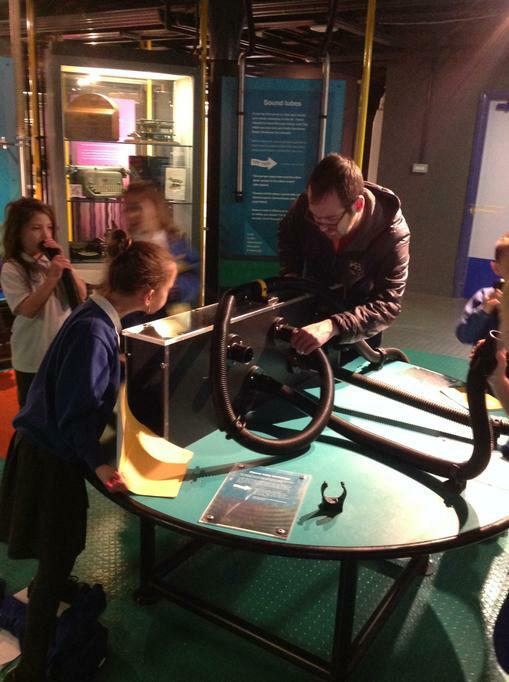 Following a tour of the exhibits, we made our own version of Stephenson's rocket and tested it. 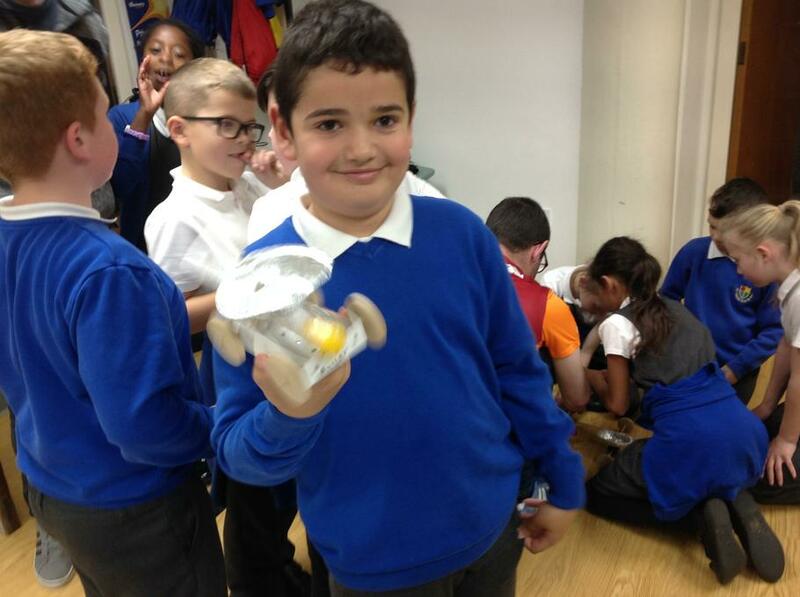 All rockets were built with lots of creativity and enthusiasm. 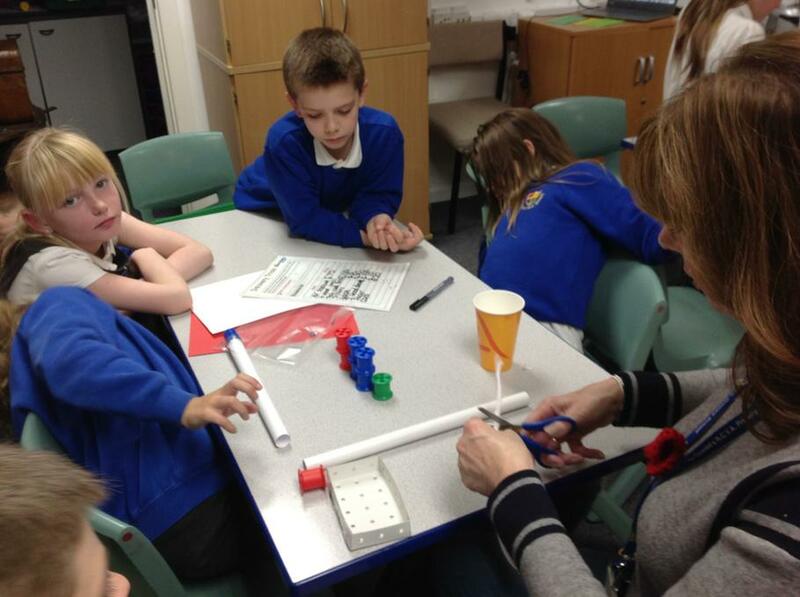 Can anyone name the 5 great inventors from the North East? 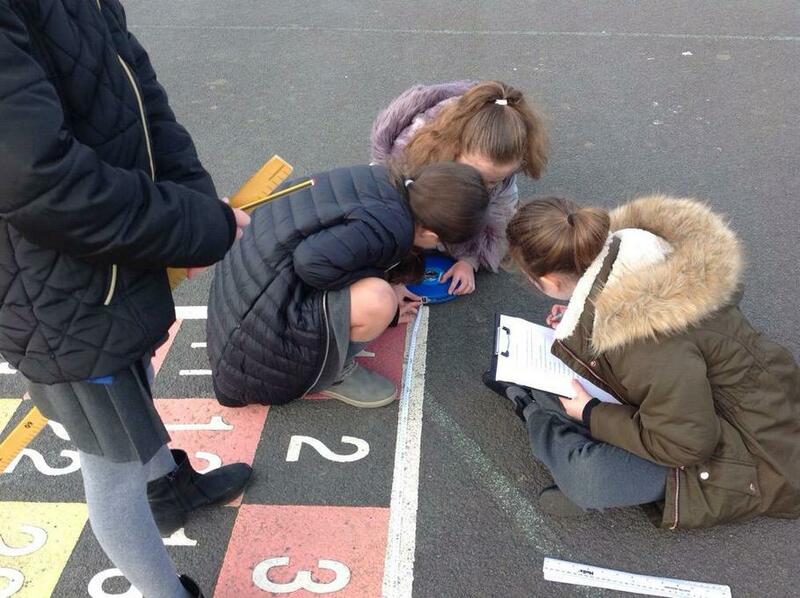 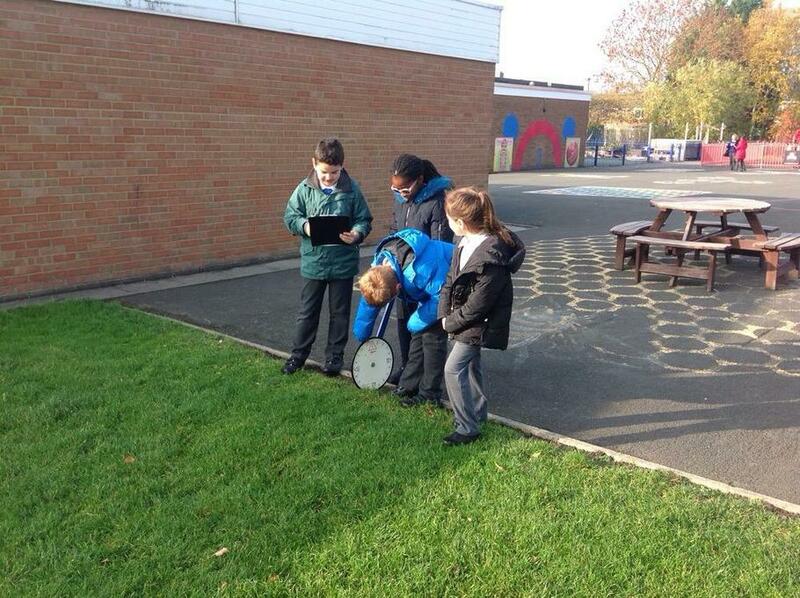 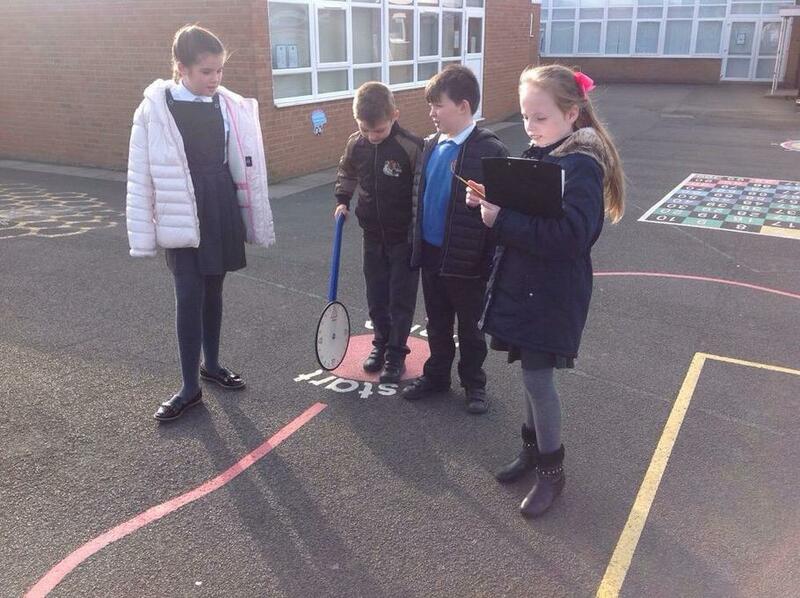 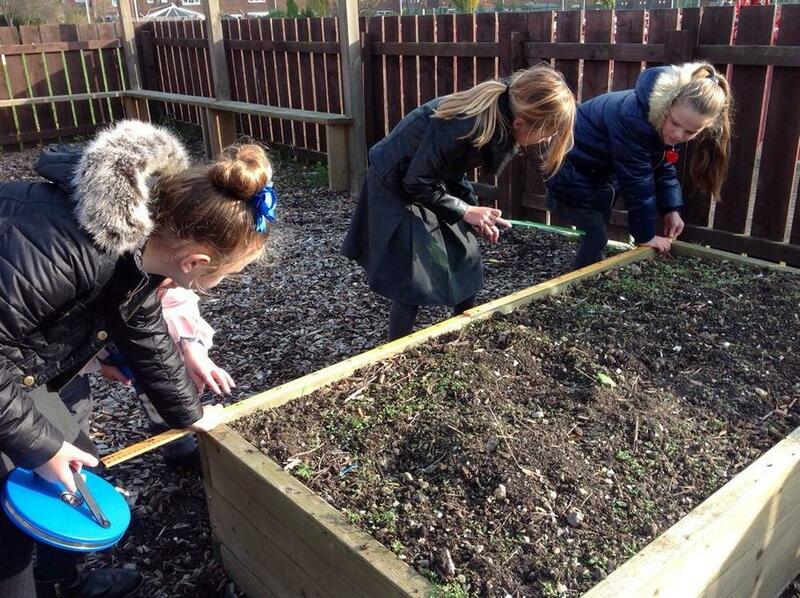 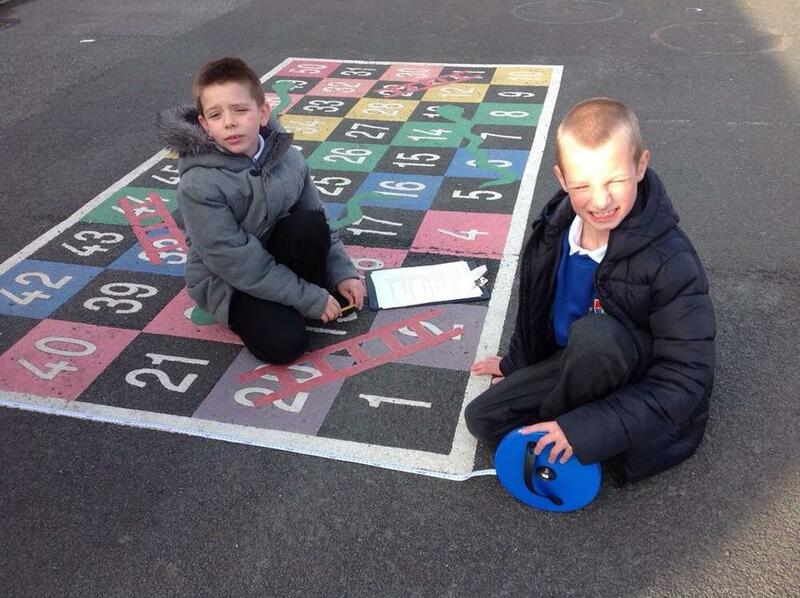 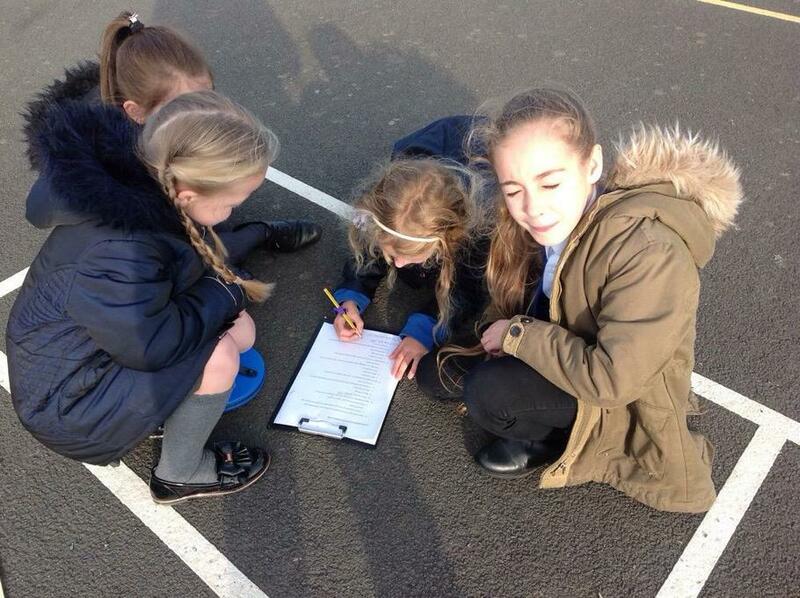 Outdoor maths: Year 4 have been putting their measuring skills to the test in the playground. 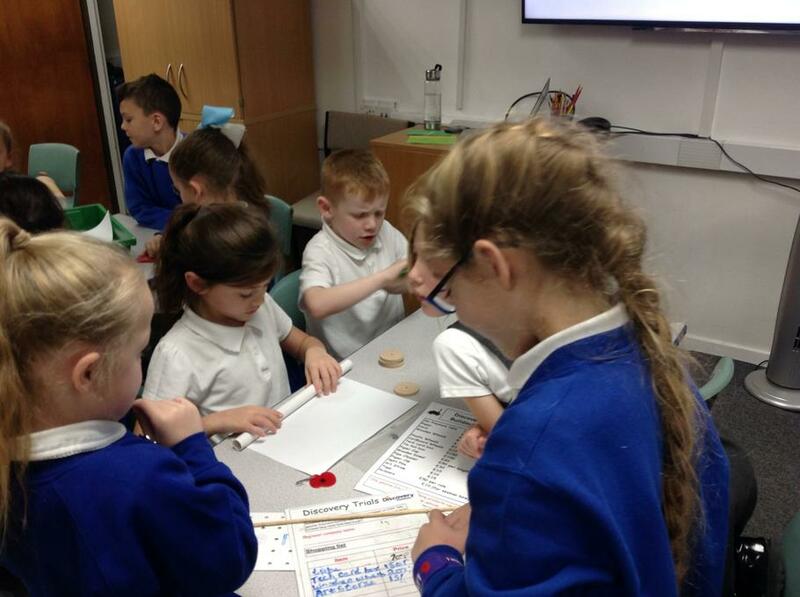 They were tasked with estimating and finding lengths, finding the perimeter of shapes and choosing appropriate tools for the job. 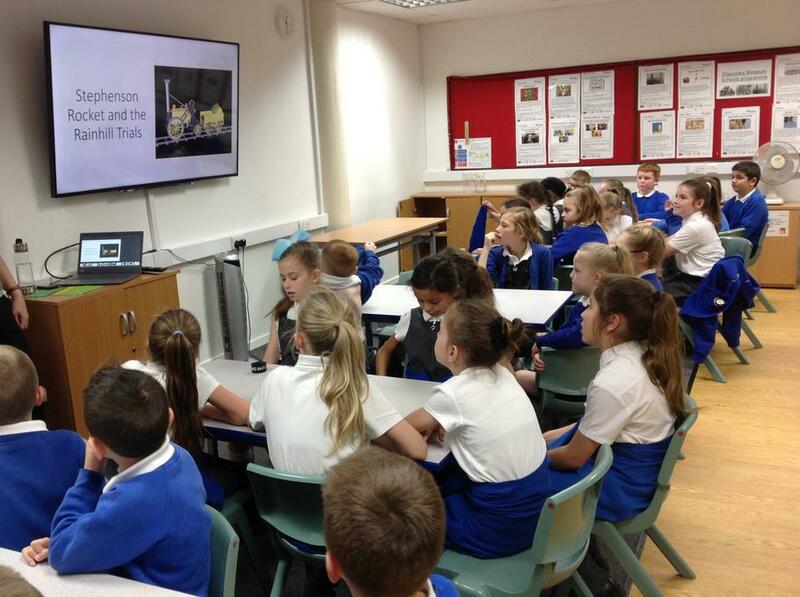 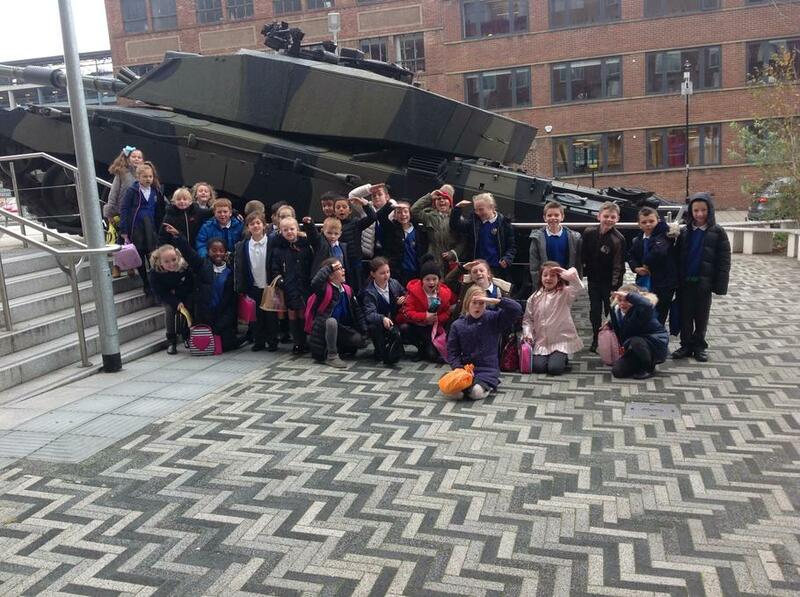 Great North Exhibition: Year 4 had a fantastic day following the Design Trail around the Quayside in Newcastle. 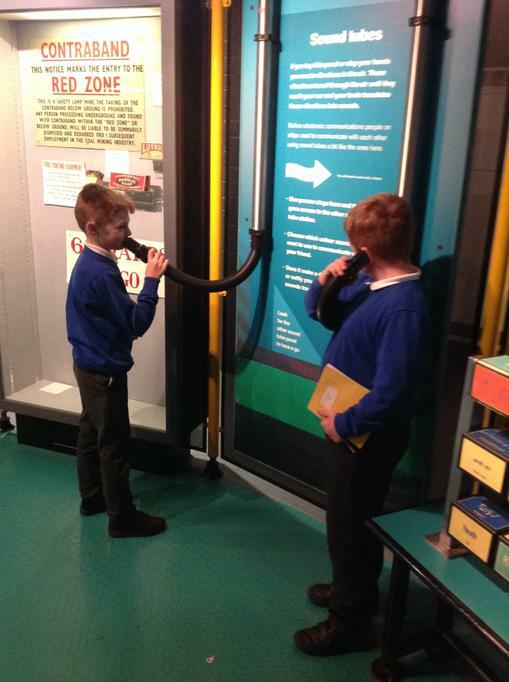 The interactive musical events at The Sage were the most popular and the class is looking forward to producing their own journey around the North East with music. 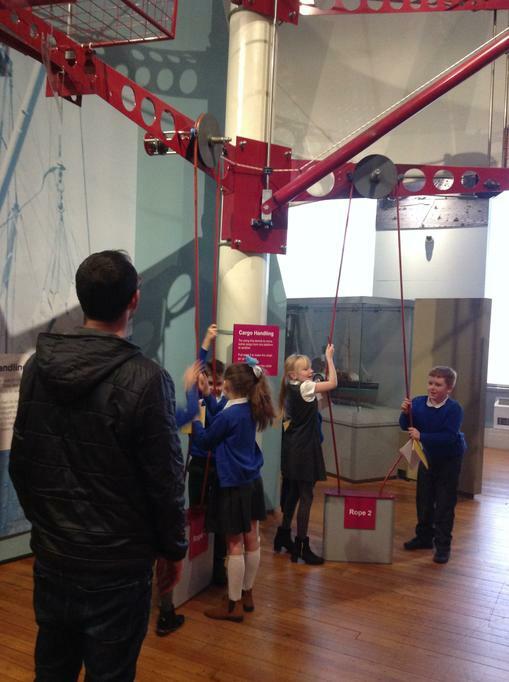 The biggest surprise of the day was the arrival of Prince William who was closing the Exhibition. 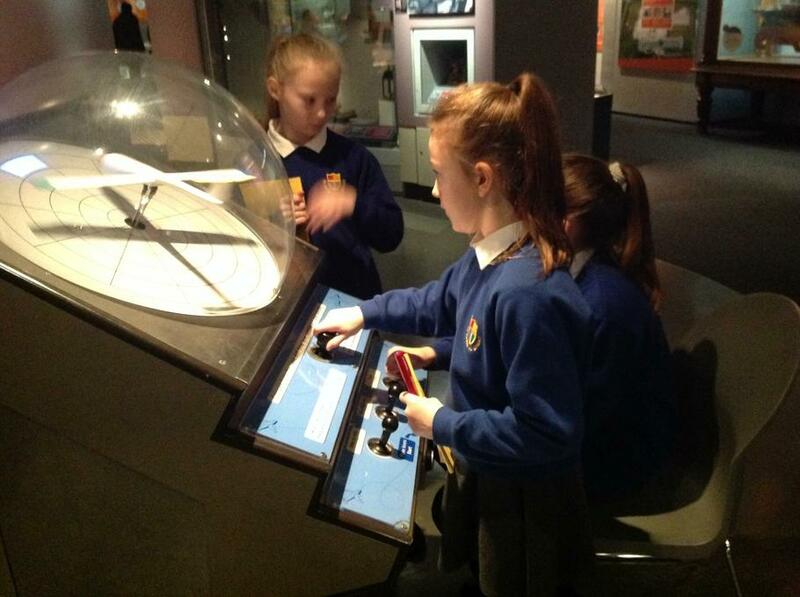 Other activities, watching the jellyfish, seeing the Millennium Bridge close and taking part in a sandcastle competition, all contributed to our memorable day. 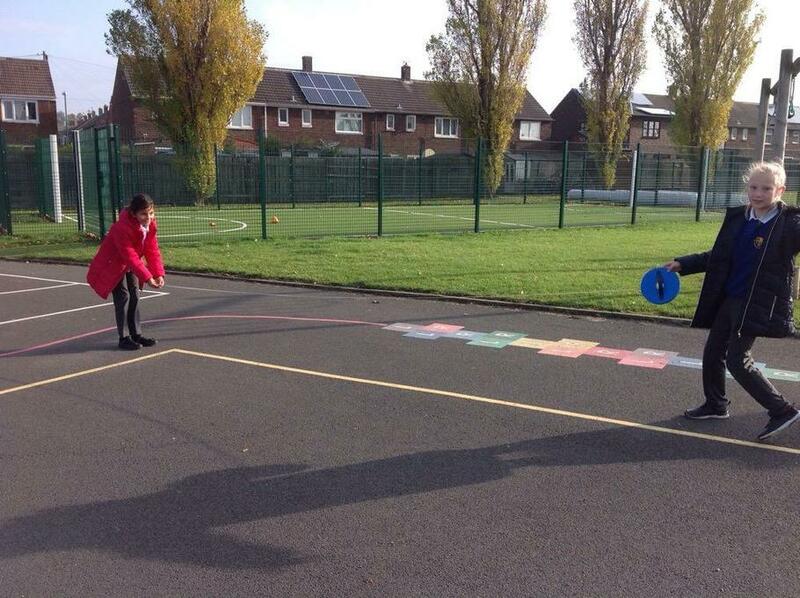 Year 4 are working on travelling and balancing during our PE sessions. 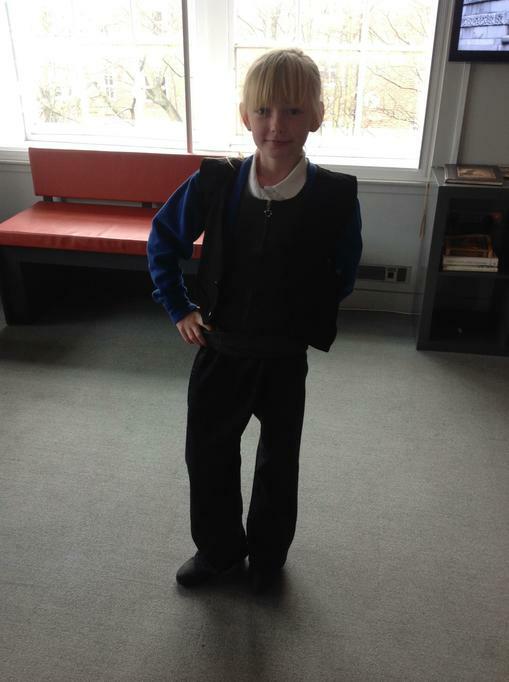 We have some super budding gymnastics!